Chicago has been bombarded with car events recently and there are more to come. 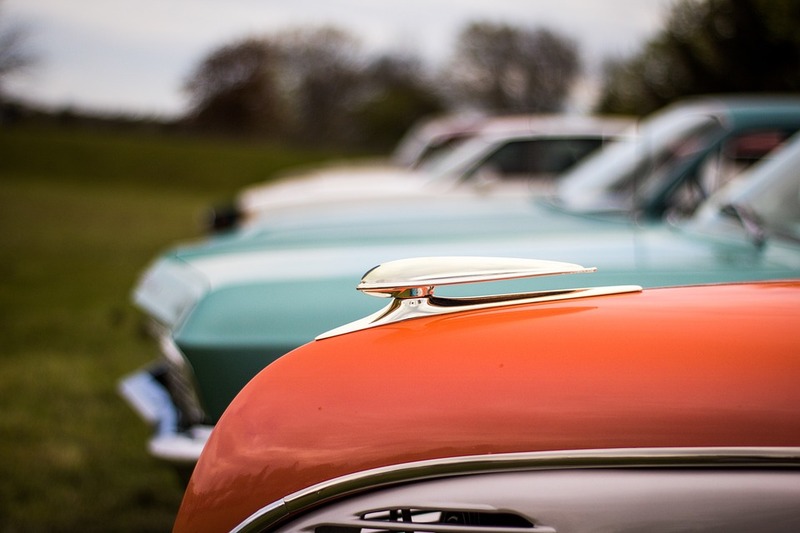 In just three days’ time, check out Woodstock’s Meet and Car Show. Skip’s Fiesta is hosting this event at Country Club Road at County Fairgrounds between 8 am and 3pm. Or you can choose (on the same day) this year’s eighth annual Chicagoland All Wheel Show North in Mundelein. The event doubles as a fundraiser for Mundelein’s Old No. 1, 1925 fire truck restoration fund. The event is held from 10am to 12pm with the award ceremony at 3.45. participants will be able to check out 25 different types of cars, motorcycles and trucks. On July 29 at Heritage Park, there is the Classic Car Show and Touch-a-Truck event at W. Dundee Road featuring, cars, trucks and music with NBC The Voice’s very own Keith Semple. Registration here. This is just a snippet of the car-related stuff going on in Chicago over the summer.